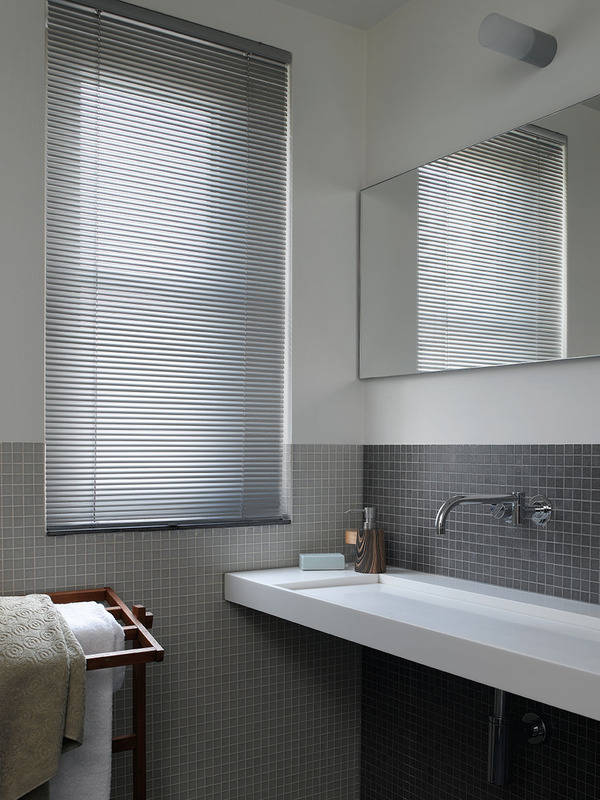 Venetian blinds are an attractive option for controlling light and providing privacy. Extremely practical, Venetian blinds lets you to control the slats, which can be moved to let the perfect amount of sunlight enter the room. A lift cord allows the blind to be elevated up and down and can be held in a particular position. The Venetian blinds can either be lowered or turned, which means you can guarantee privacy for your home without blocking the view. 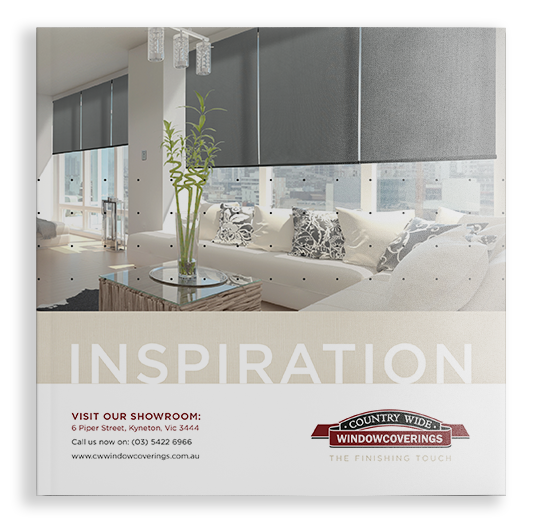 Countrywide venetian blinds are available in a wide variety of durable materials, including cedar, fibre-wood, and aluminium, which have fully coloured coordinated accessories to blend seamlessly with the base blind colour and your colour scheme.